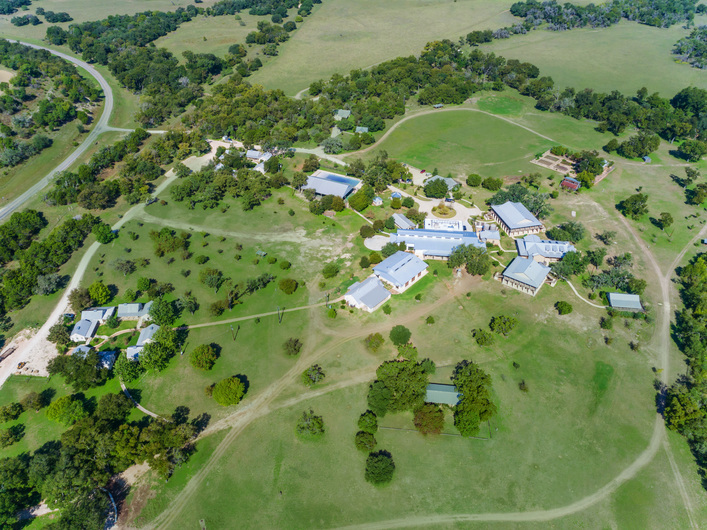 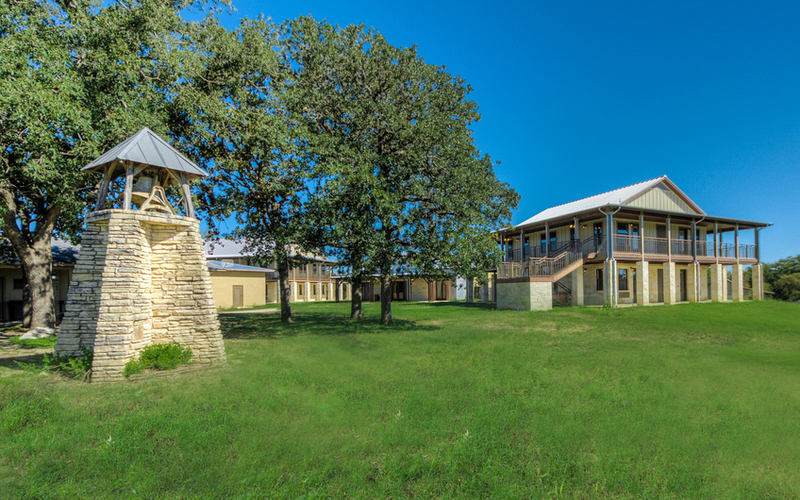 Camp Capers, a youth camp and church retreat, is located in the Texas hill country near the rural community of Waring. 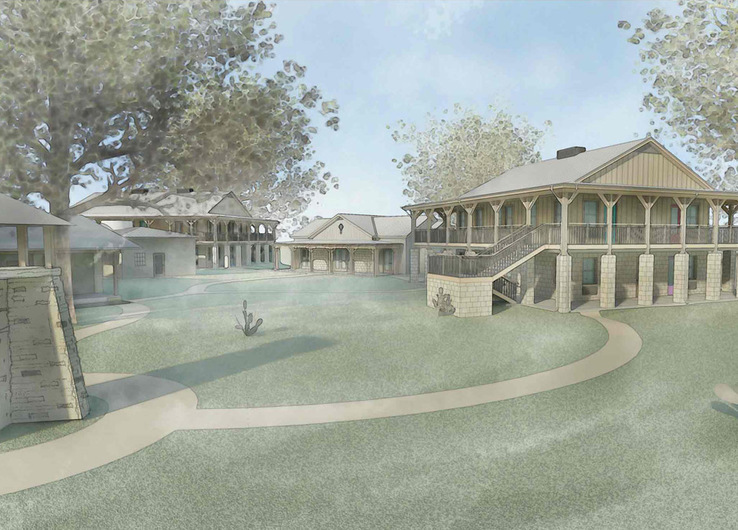 In response to growing space needs and a desire to enhance the experience of guests, the Owner commissioned the construction of two new lodges and a new meeting hall. 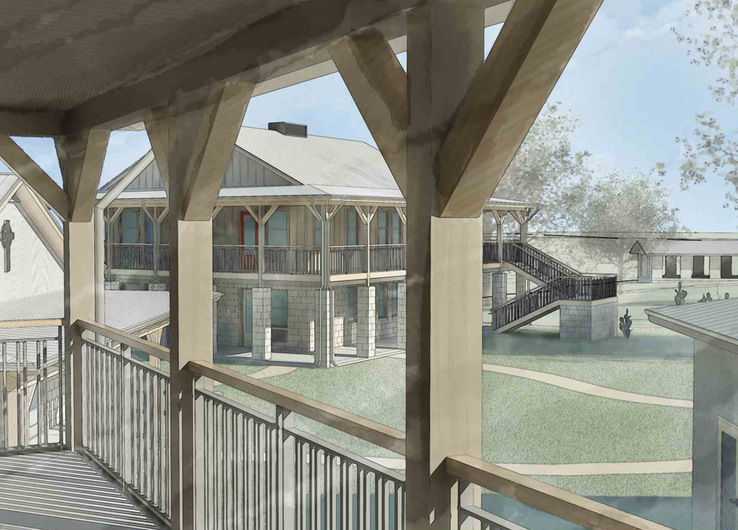 The new structures are nestled into the existing central compound of buildings on the site, with the meeting hall framed on either side by the lodge buildings. 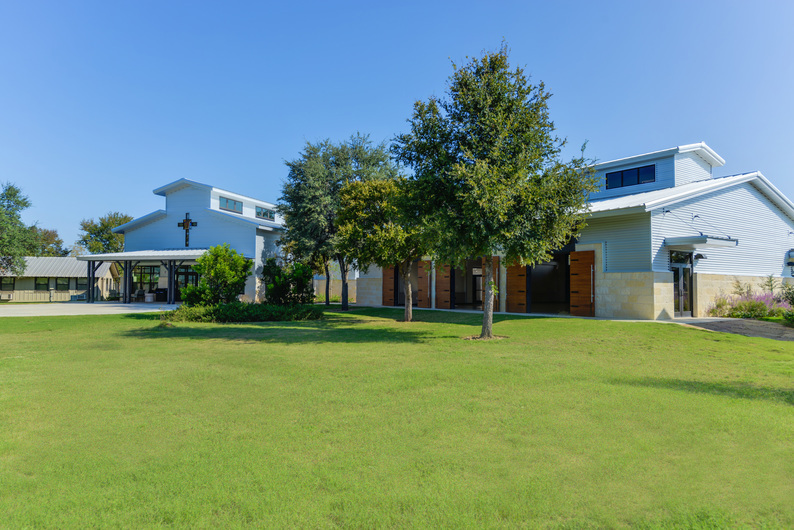 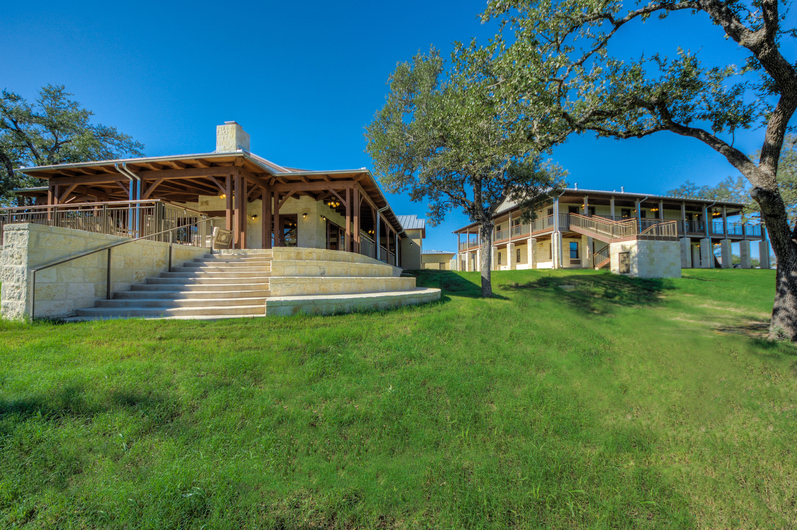 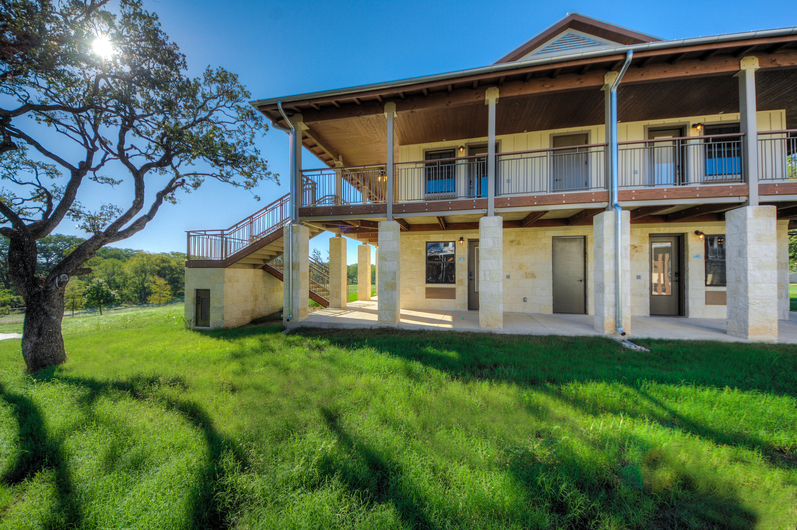 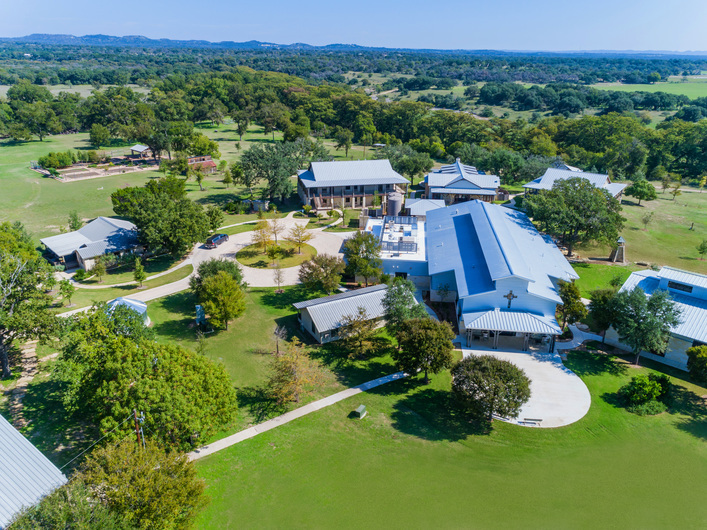 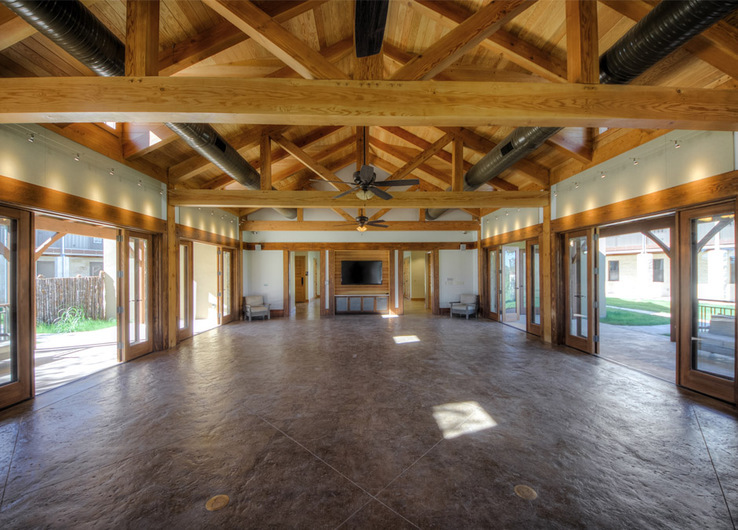 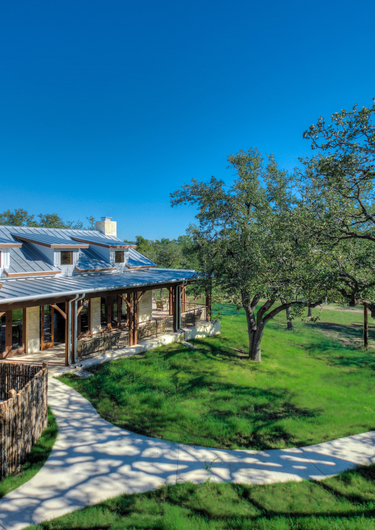 The meeting hall is designed to offer a generous place to gather, interact, and learn while taking advantage of the spectacular views to the river and surrounding hill country. 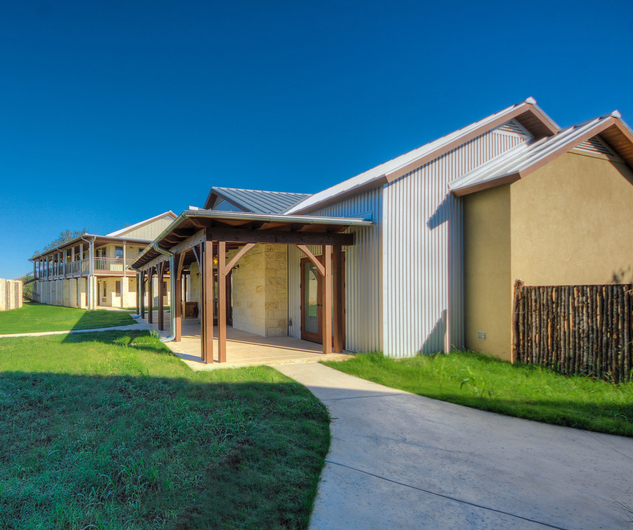 The two story lodge buildings provide an additional 20 guest suites for the camp. 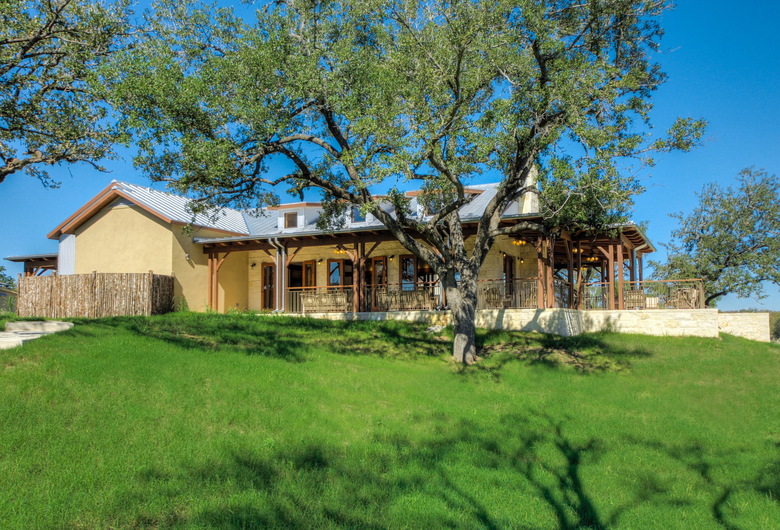 The architecture flows from the historic design vernacular of the area, with each building featuring Sisterdale limestone, metal roofing and heavy timber framing. 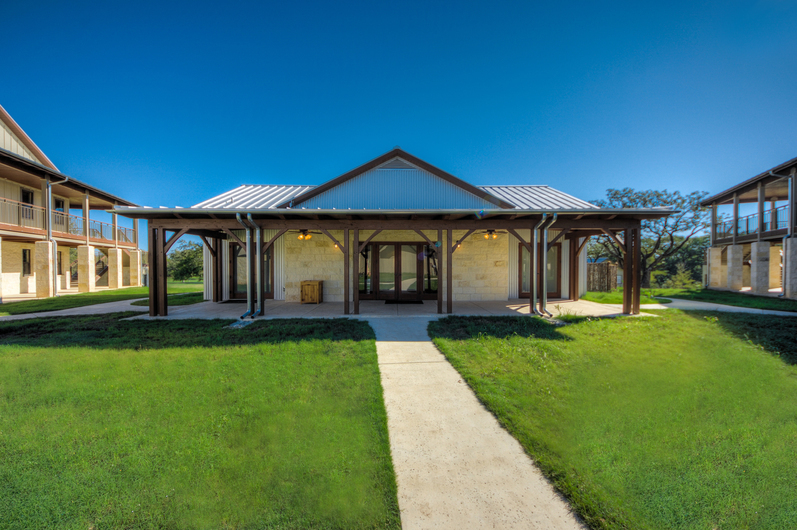 Inspired by the success of the new facilities, a second phase was completed in 2017 to provide a new dining hall and activities building.